Easter is approaching and it only means one thing: CHOCOLATE. Oh, and another thing: EGG HUNTING! That’s right folks, us Canadians love to turn holidays into social activities and there is absolutely nothing wrong with that! Here is all the information you need, if you are thinking about participating! When the children are out hunting for eggs or playing in with the farm animals, the parents can enjoy the musical ambiance with a live DJ. 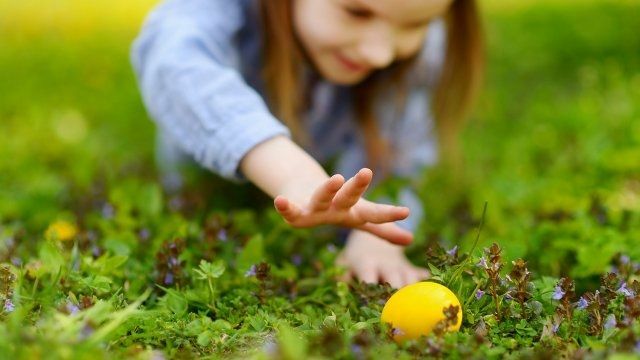 There are areas reserved for children of different ages, so that everyone can look for eggs at his own pace. Registration on the site is mandatory. 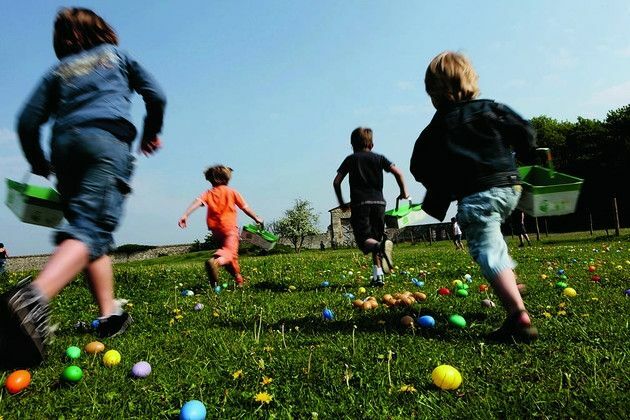 The children from 4 to 10 years old and the adults who accompany them are invited to go to downtown Trois-Rivières for an out of the ordinary egg hunt, populated by crazy characters. The theme: the Chocolate Route! $10 per person. 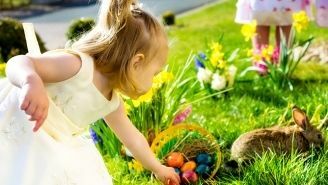 Go to this very nice little zoo for an egg hunt, a meeting with the real Easter bunny, make-up and presentation of several emblematic animals of the place.